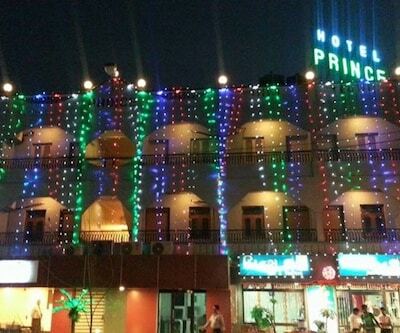 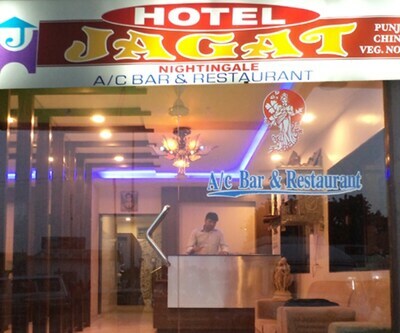 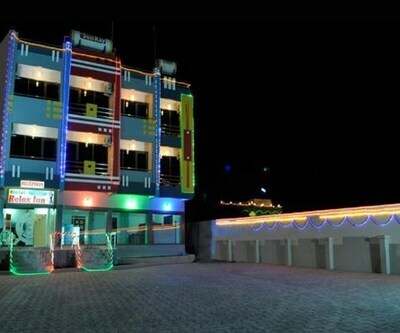 Hotel Laabh is located at a distance of 7 km from the Diu Airport and 0.5 km from the Diu Museum. 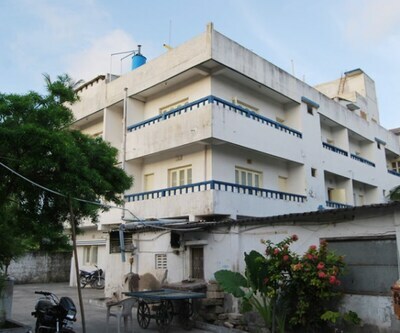 This hotel in Diu offers complimentary conveniences like complimentary breakfast service.It comprises of 8 spacious and well-kept rooms, spread over 2 floors. 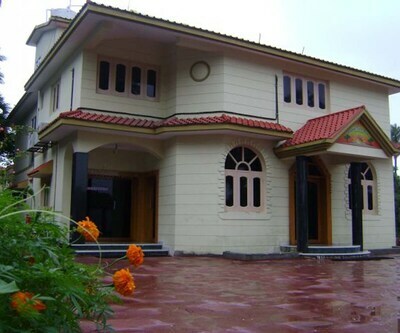 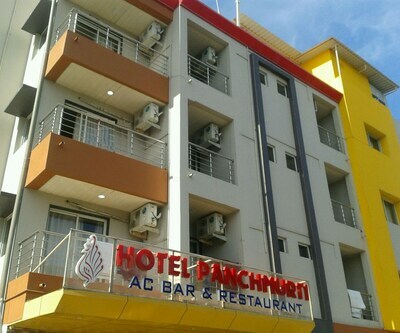 Some of the amenities offered with the rooms include television, AC, fan, temperature control and attached bathroom with H/C water and toiletries.Hotel Laabh has a front desk, housekeeping, and luggage storage. 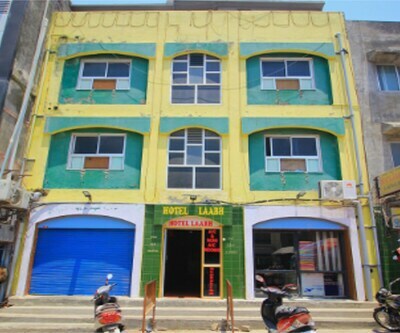 This accommodation also offers 24-hour power supply and room service.The Diu hotel can be reached via the Delvada Railway Station (10 km). 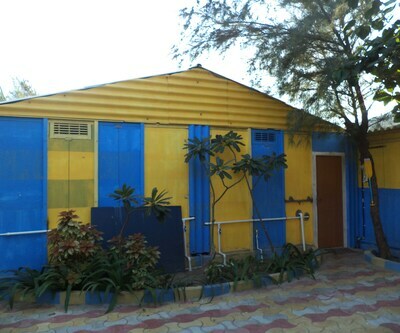 Some of the tourist attractions are the Jallandhar Beach (1 km), Diu Fort (0.9 km) and Pani Kotha (0.8 km).